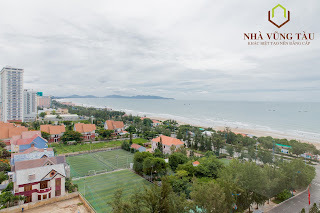 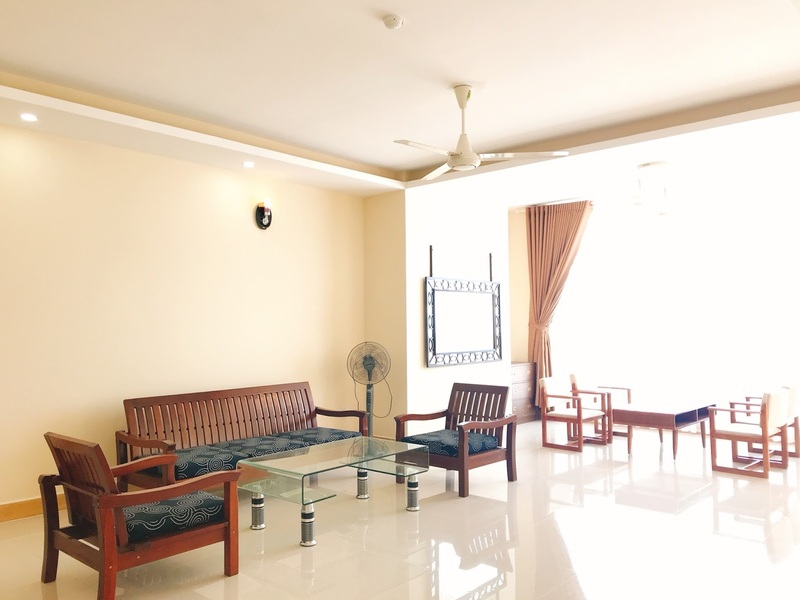 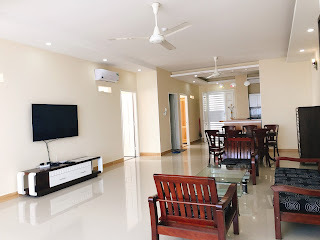 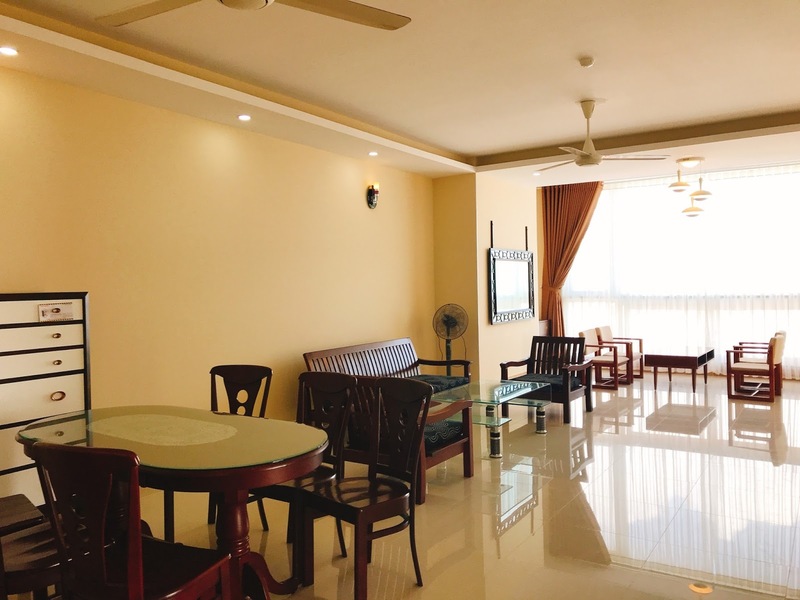 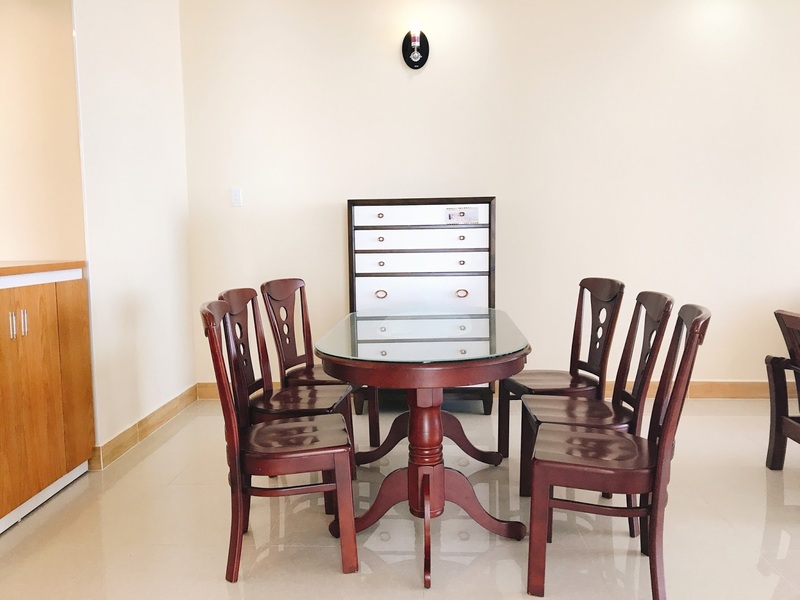 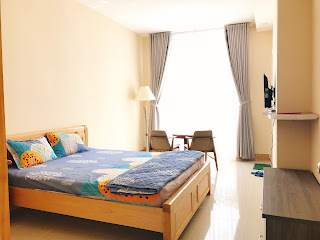 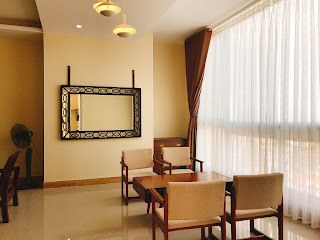 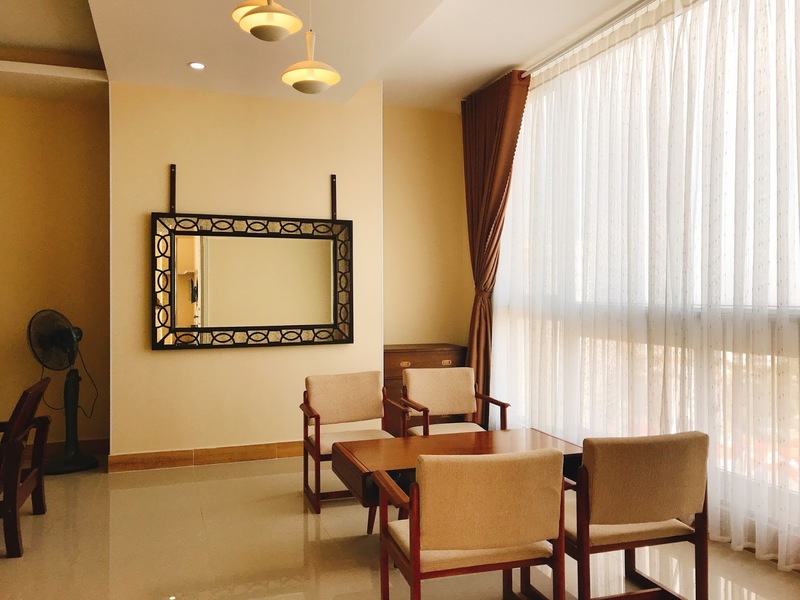 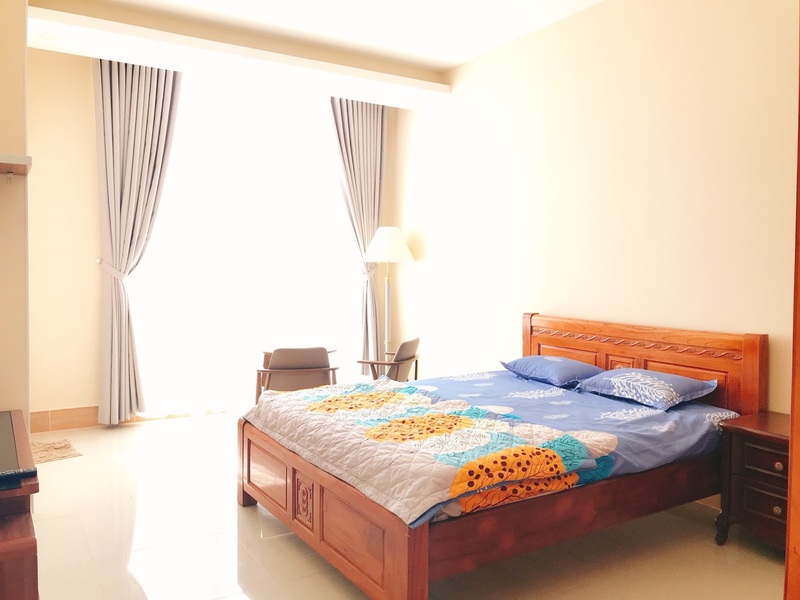 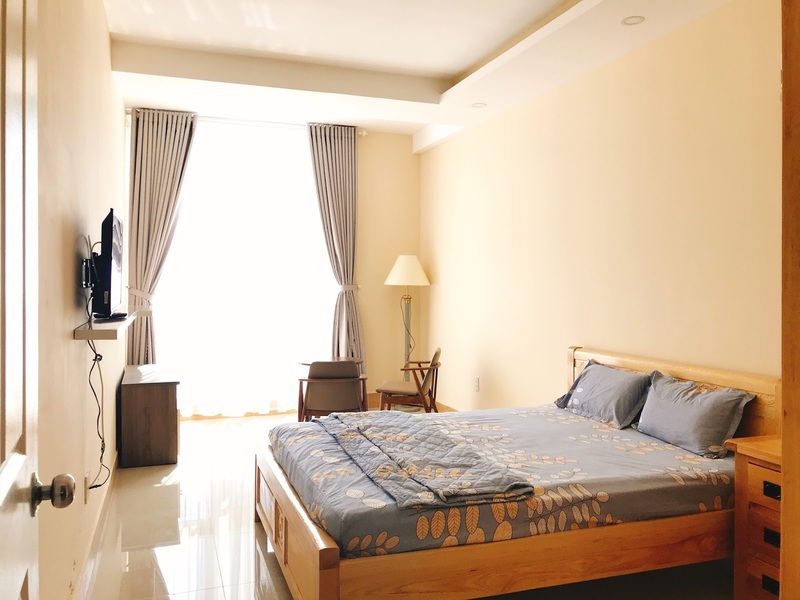 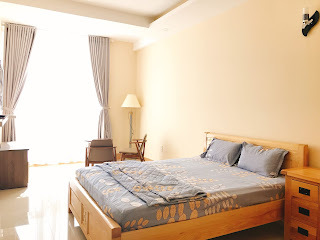 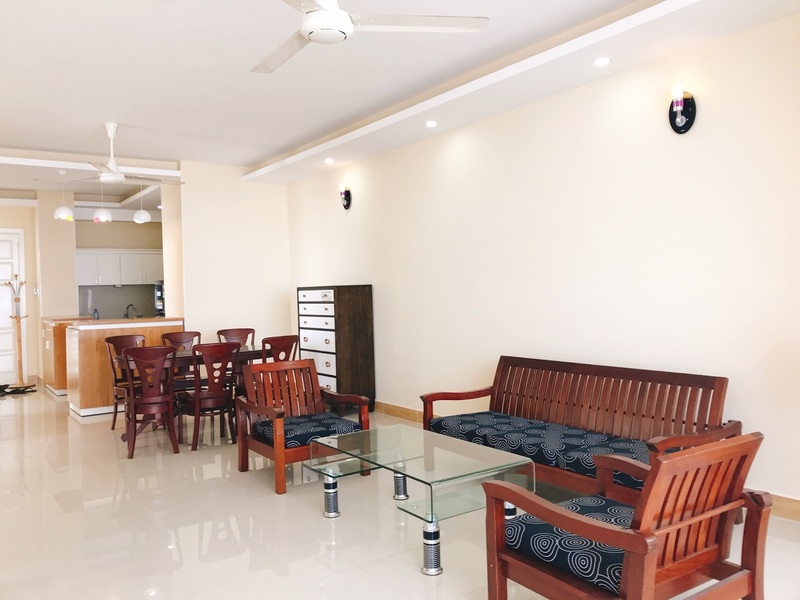 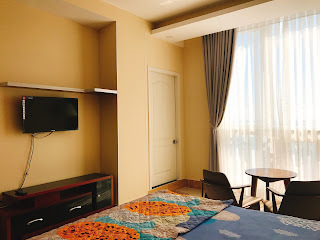 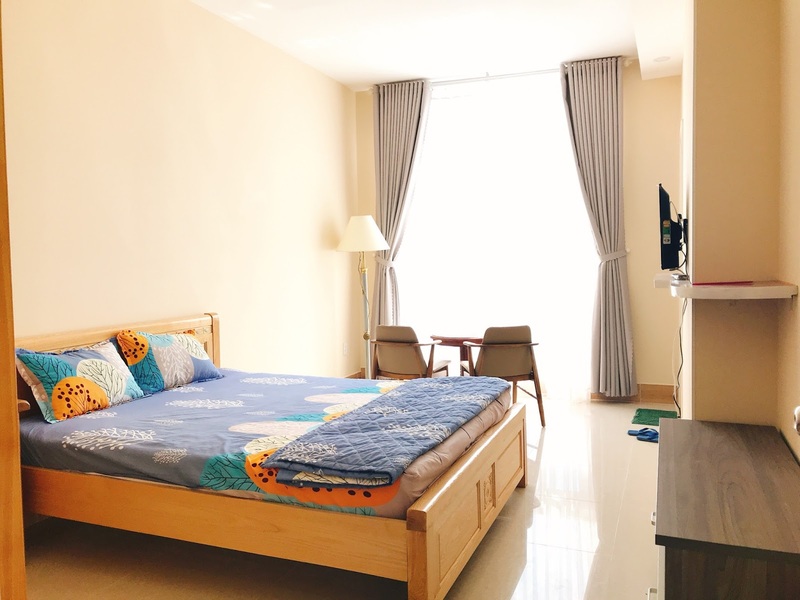 Just 2 minutes walking to the beautiful beach of Vung Tau , the apartment is a fantastic choice to who loves swimming or enjoy activities on the beach. It take a short time take to go various stores, pharmacy, restaurants, coffee shop, activities. It’s not so far away Imperial Hotel Plaza, Pullman hotel, Malibu hotel, Lotte Mart Shopping Mall and movie theater. 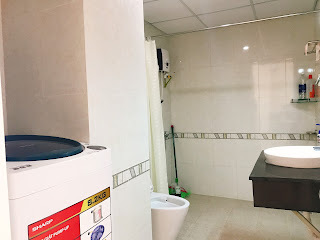 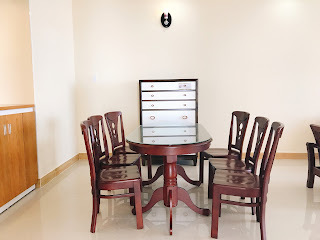 Fully furnished Son Thinh 3 Apartment for Rent, central location in Vung Tau City. 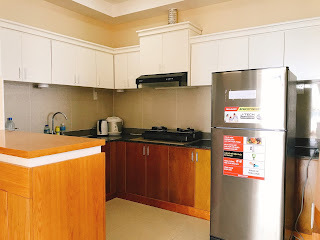 The apartment is fine furnished, comes with 3 bedrooms has all seaview with quality bedding set, 3 bathrooms, furnished living room, comfortable sofa set, fully equipped kitchen, separated laundry area and nice view toward the Back Beach.. 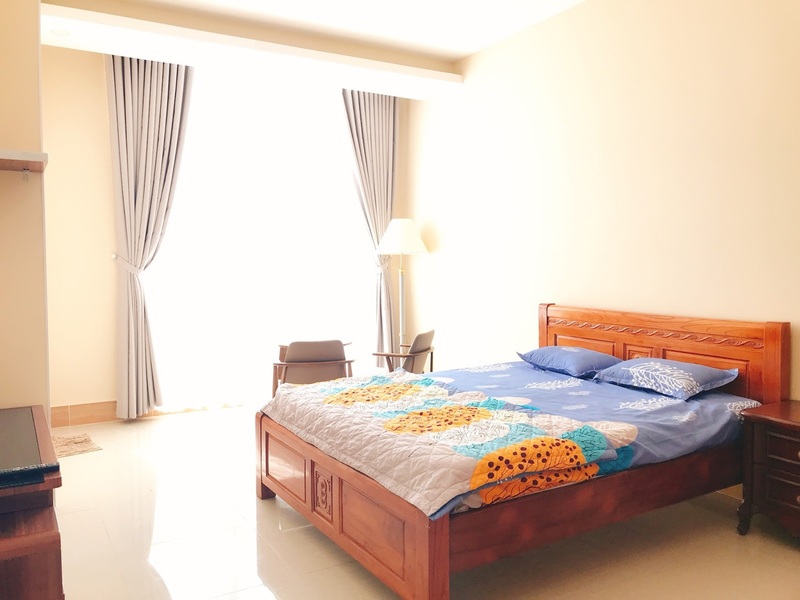 The unit is offer for long term with reasonable price!